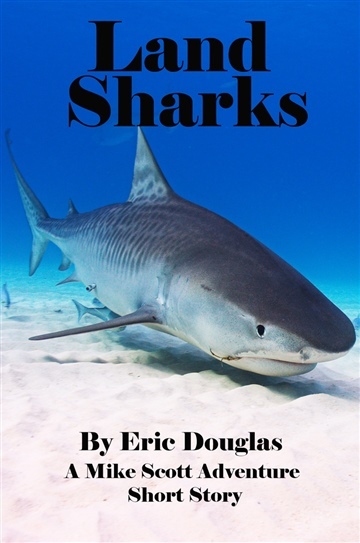 International news photographer Mike Scott is on assignment in The Bahamas working on a story about the recovery being made by Tiger Sharks because of the island-nation’s no take laws. When he discovers several sharks that have been finned and thrown back in the ocean to die, he goes searching for the most dangerous predator in the ocean: Man! 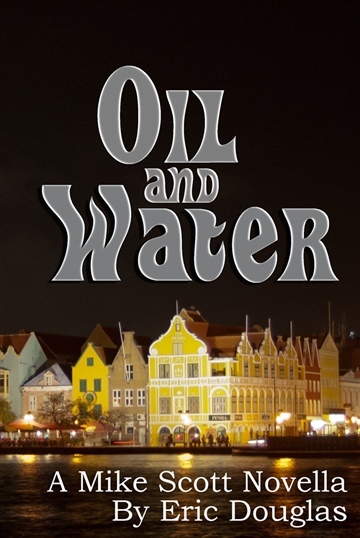 Five Stars: WindPwrGuy: In this tale, the author took me on a trip to the sunny islands where we got tangled up in a scandal involving environmentalists and those who were, let’s say, destroying the environment. I’ll be reading more by this author for sure. 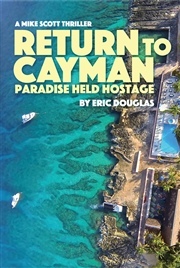 I love thrillers set in the Keys, Bahamas and such. I saw Land Sharks, decided to give it a try and I’m so glad I did. Mr. Douglas tells good stories from the tropics which remind me of writings by John Cunningham and Rodney Riesel. In fact, I liked it so much I picked up the Mike Scott Thrillers Boxed Set (which includes Land Sharks) to catch up on the stories. You can read and enjoy Land Sharks as a standalone without knowing the back story but I liked it so much I wanted more. Take a chance, you won’t be disappointed. 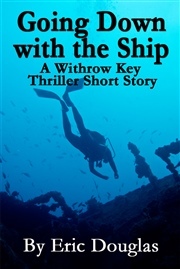 He also has another good series set in Withrow Key which is also worth a look. Boris Seaweed: Five Stars!Interesting and easy to read story with nature conservationist anti criminal approach. James Hold: Five Stars!Interesting crime drama with a likable hero. 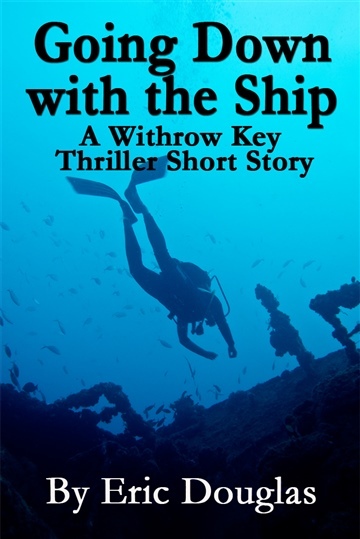 Story is easy to read and flows like a TV episode..